Cowboy Boot Collection — Lighthouse Paper Co. 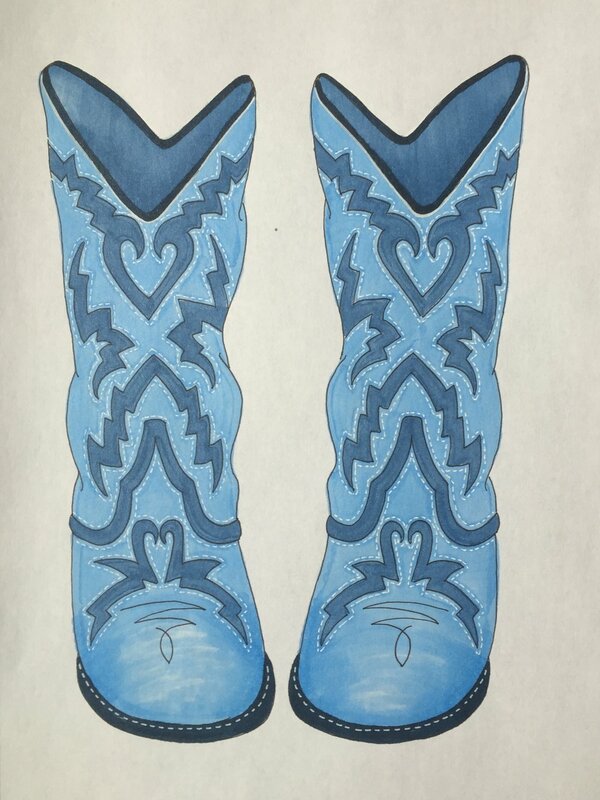 This collection of 20 cowboy boots was drawn with micron pen and copic marker for freelance client Anita Goodesign. Anita Goodesign employs a small group of artists to create collections like this one. Their digitizing team converts the artwork into stitches and they are packaged and distributed to quilting and embroidery crafters worldwide.